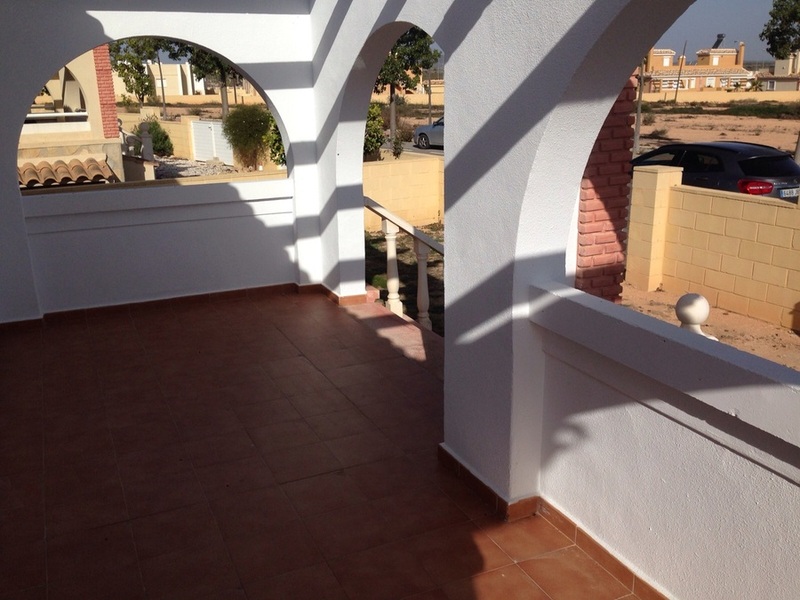 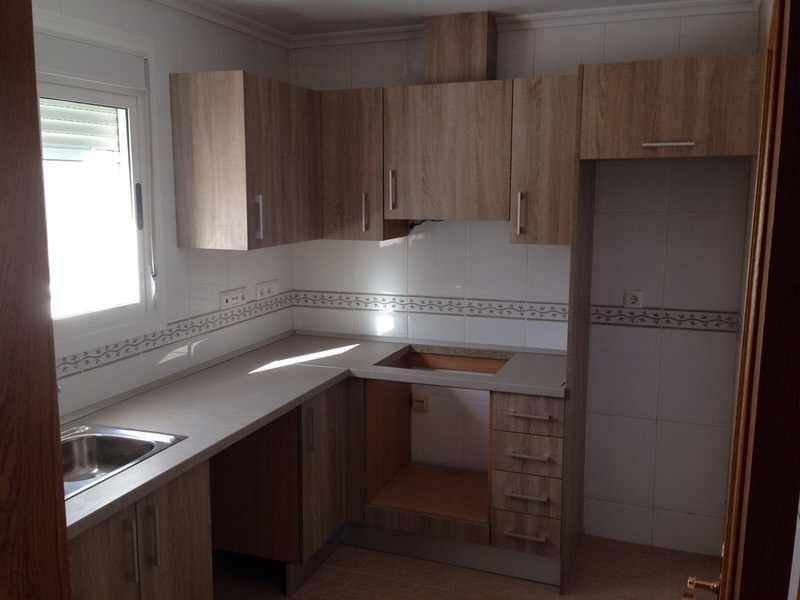 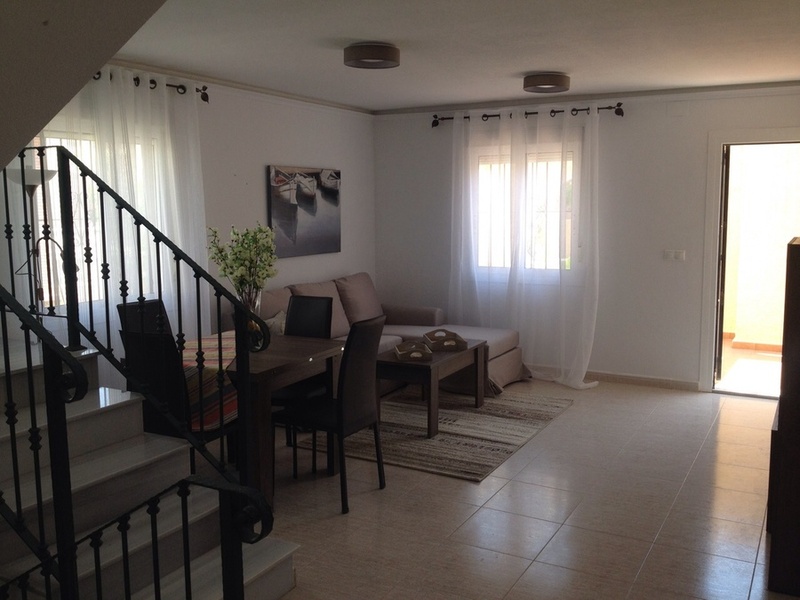 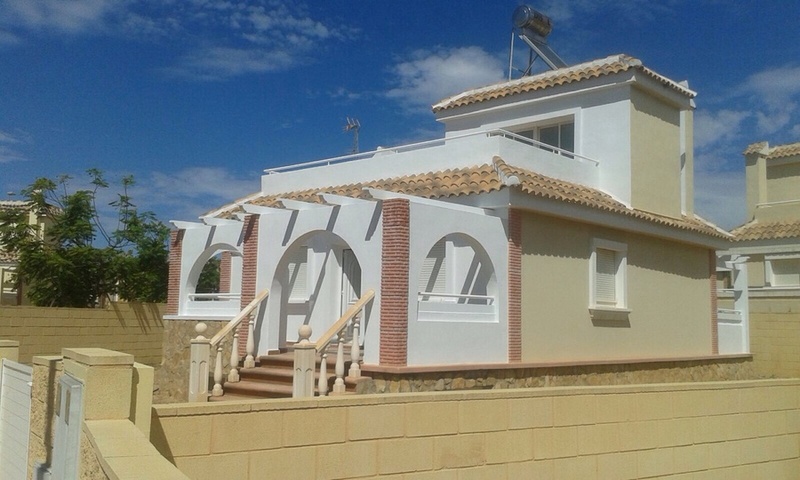 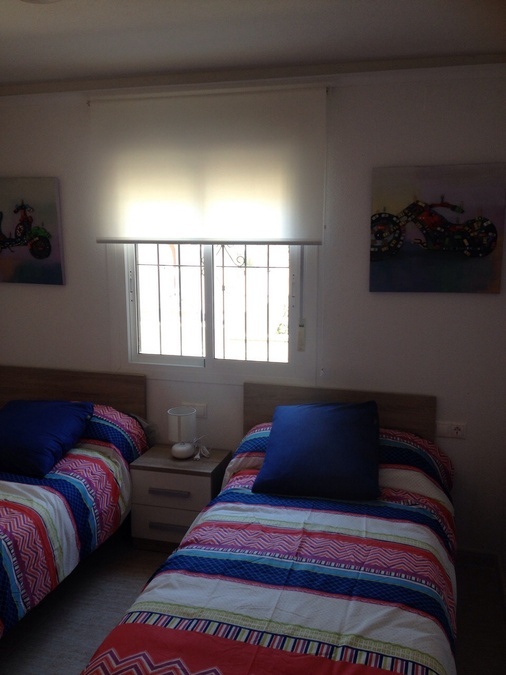 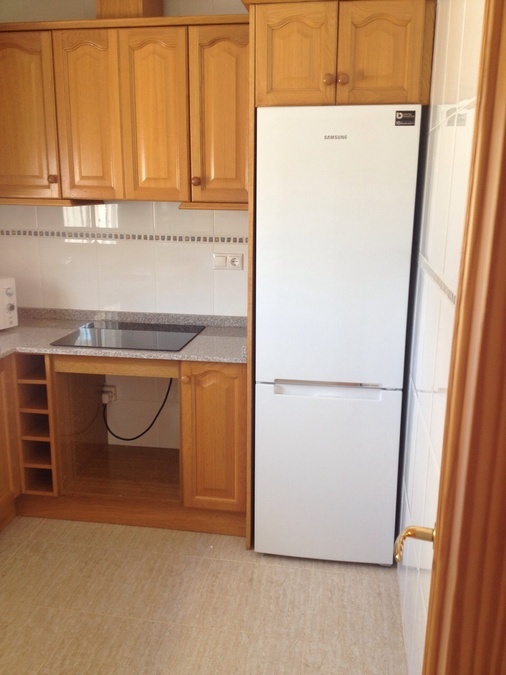 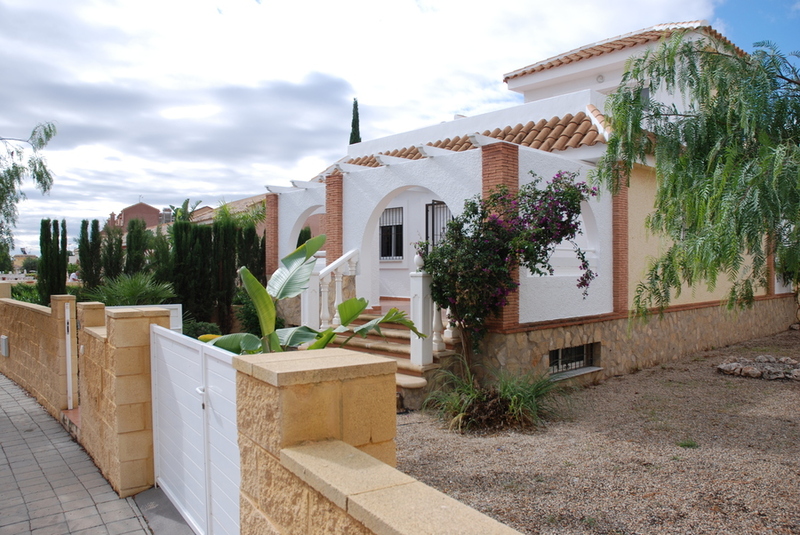 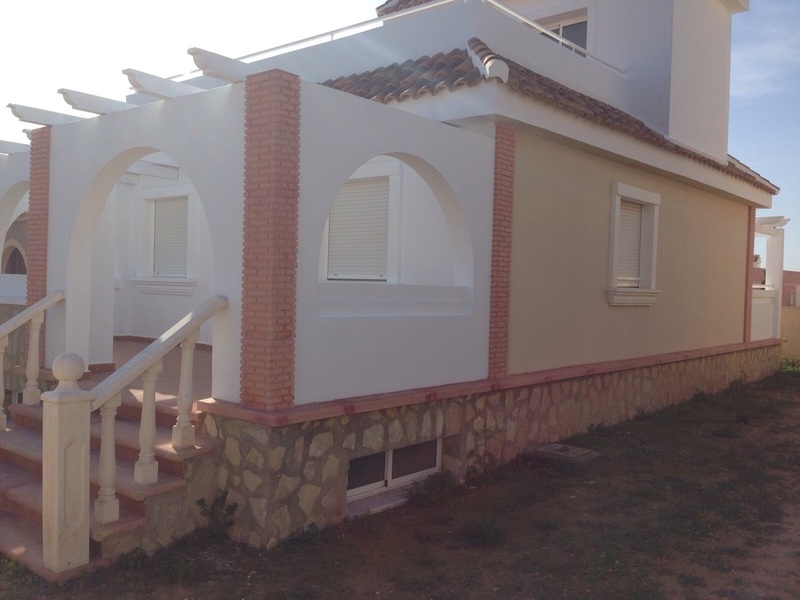 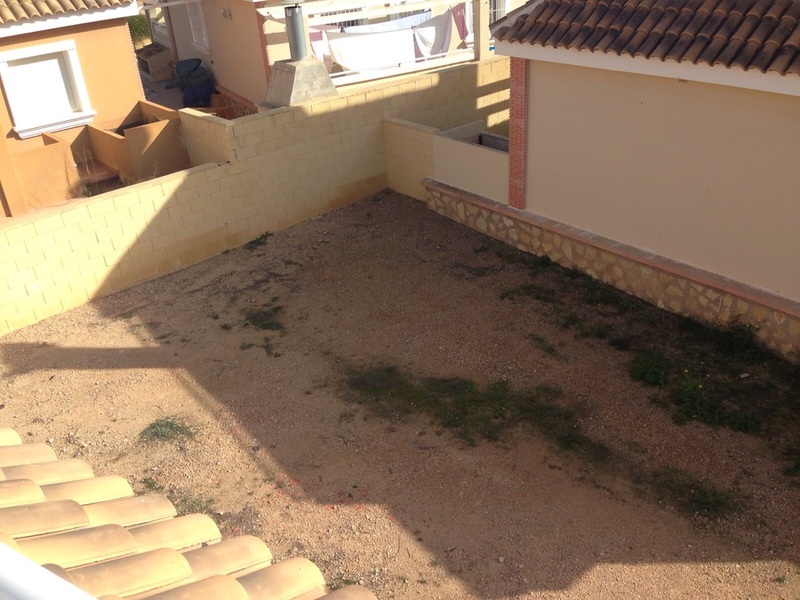 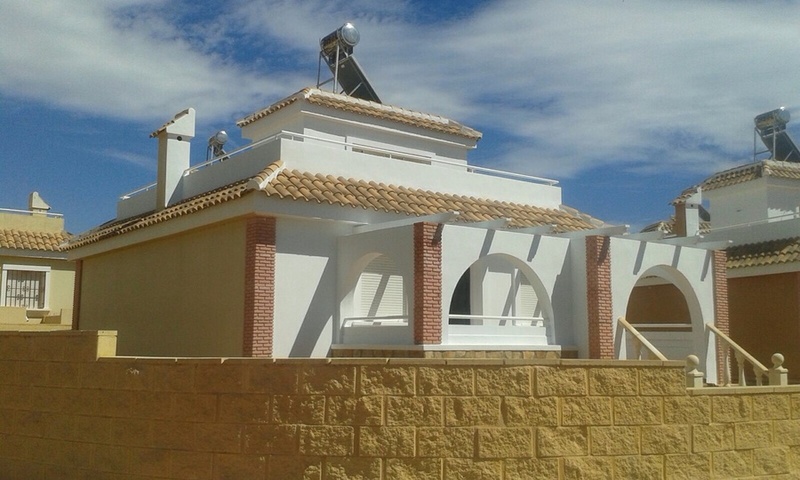 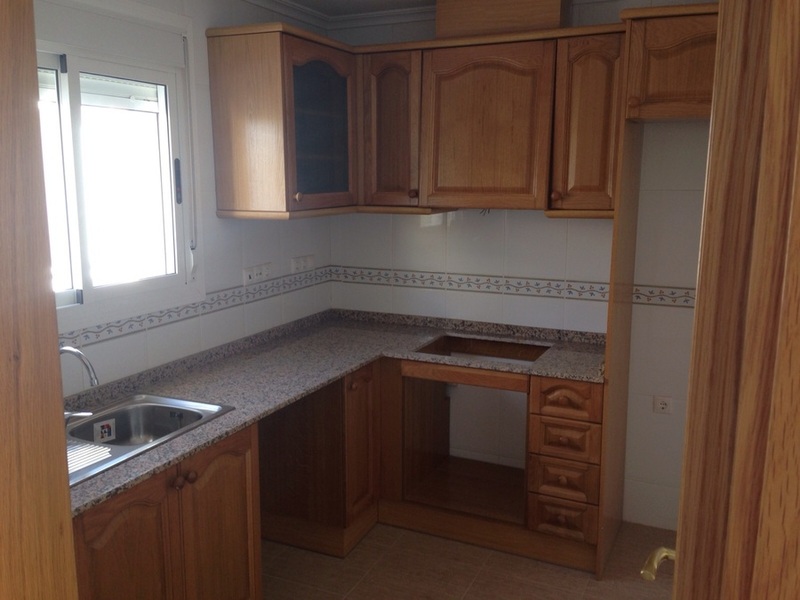 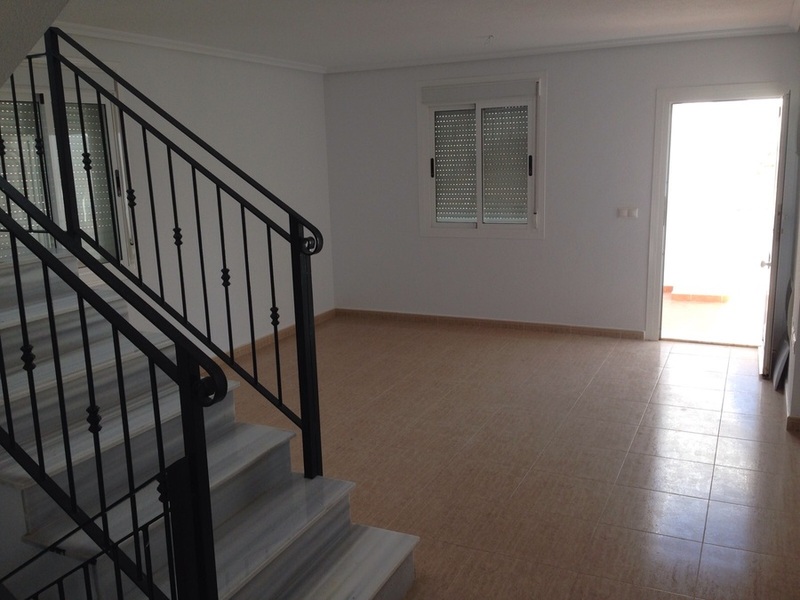 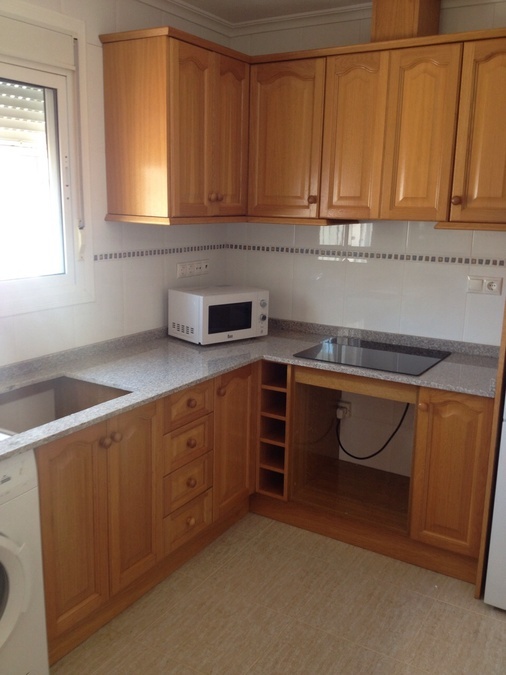 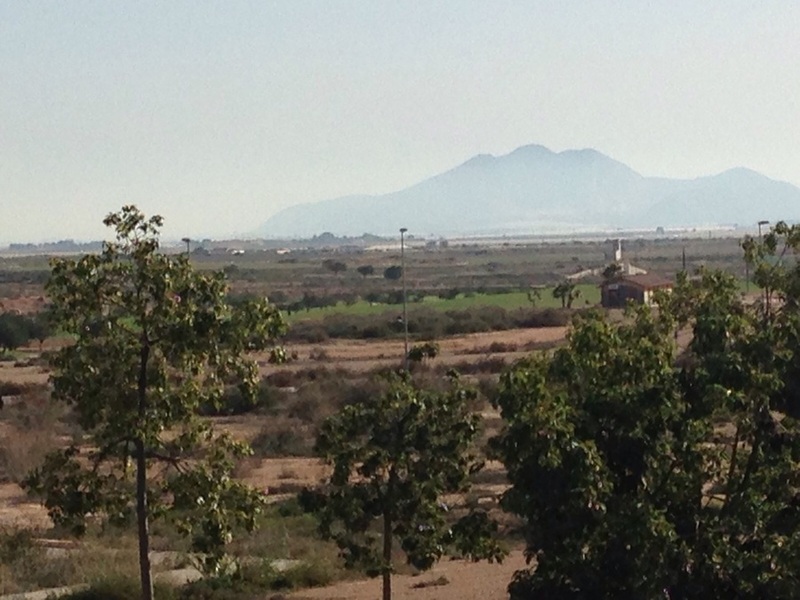 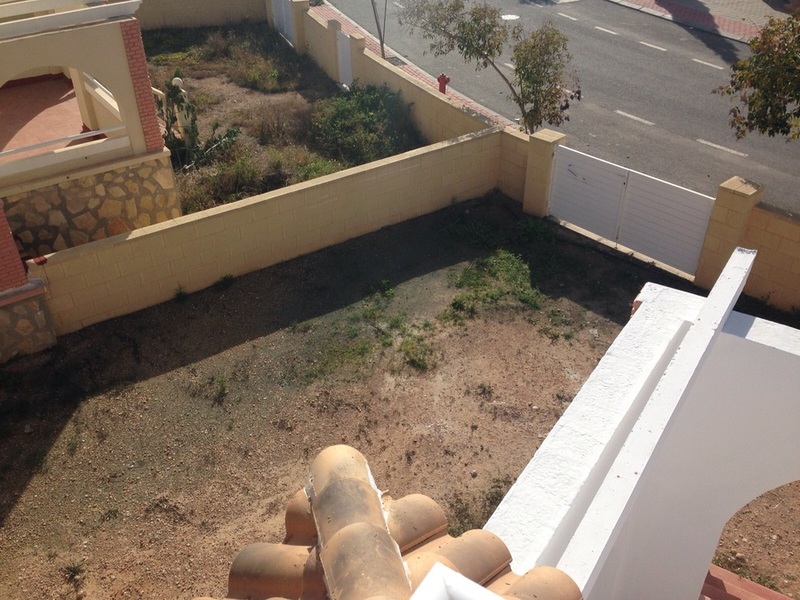 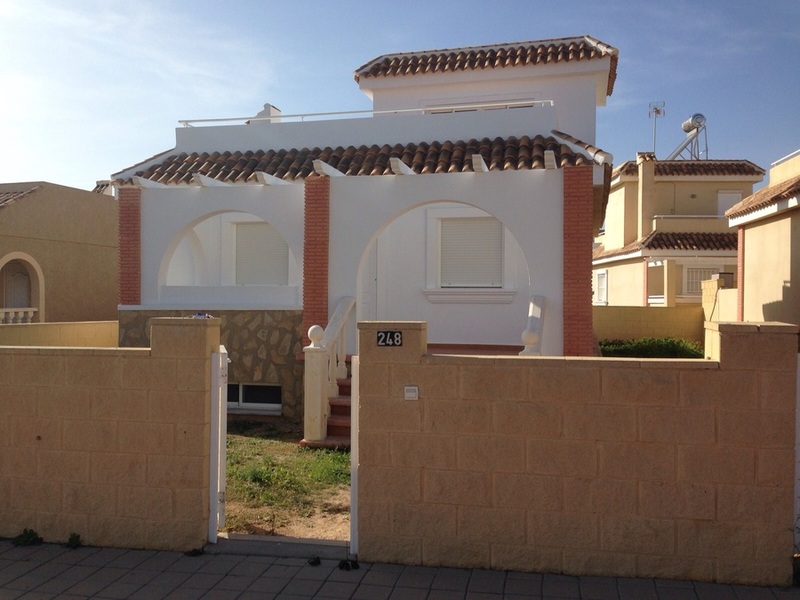 2 BEDROOM DETACHED HOUSE IN BALSICAS, MURCIA. 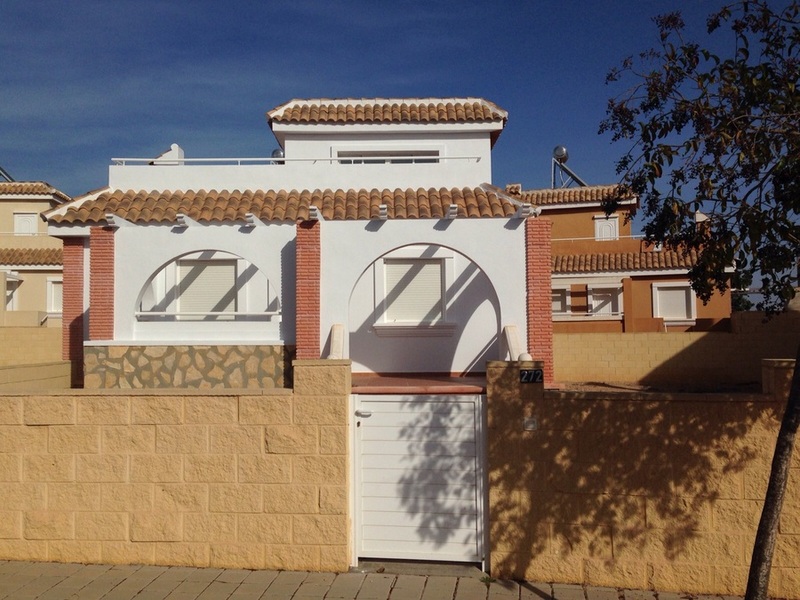 This property is a detached house of traditional andamp; mediterranean design with large spaces outdoors like two terraces andamp; the solarium that let you enjoy the climate and landscaped. 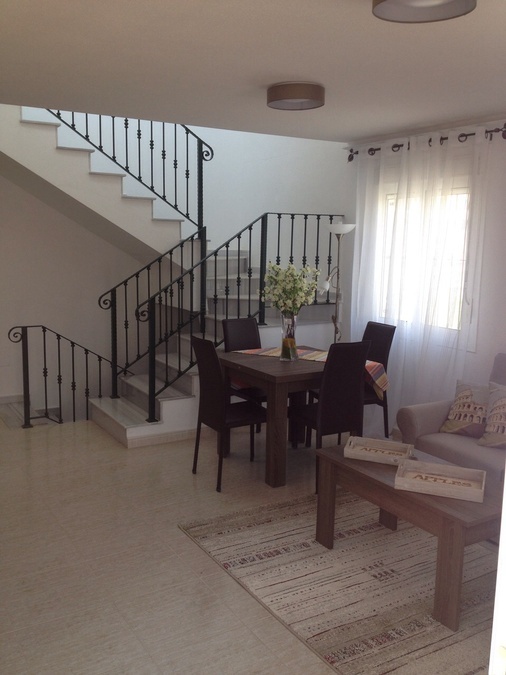 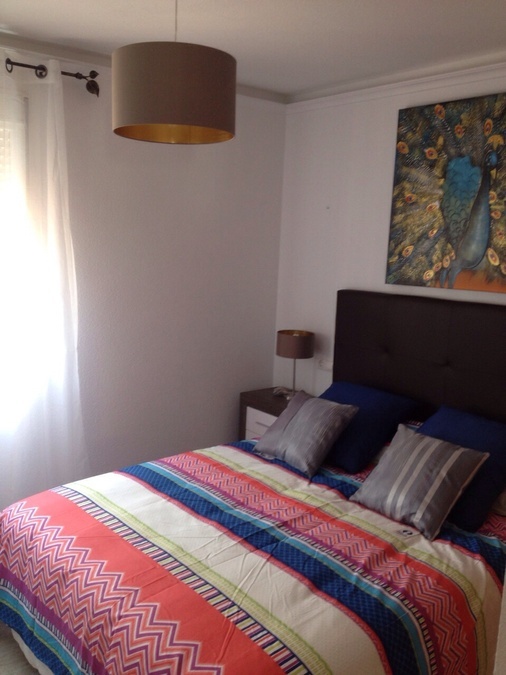 The property has 2 bedrooms, 1 family bathroom, kitchen and living/ dining room, 2 terraces and basement/ cellar. 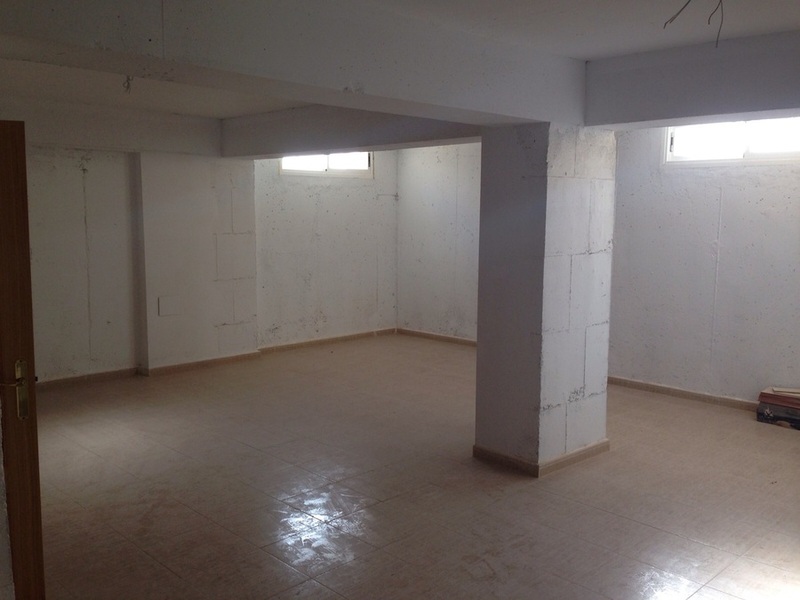 Build size, 75,37m2 Plot size, 250m2.